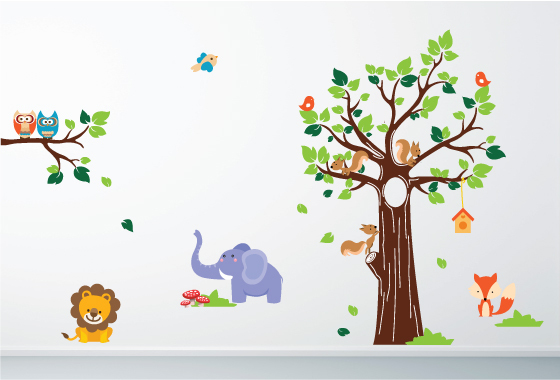 A complete room makeover kit to easily transform your room into a funky stylish jungle theme. 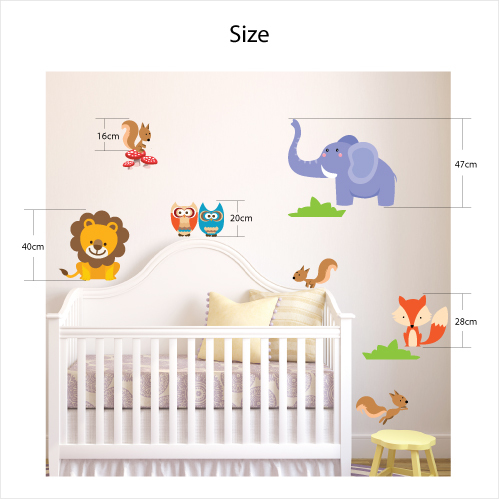 Using the latest technology, all of our multi-coloured wall stickers are produced using eco-friendly water based inks that are totally environment friendly. All of the edges are perfectly cut and will not have any white borders around them, making the overall sticker as though it's been painted on. 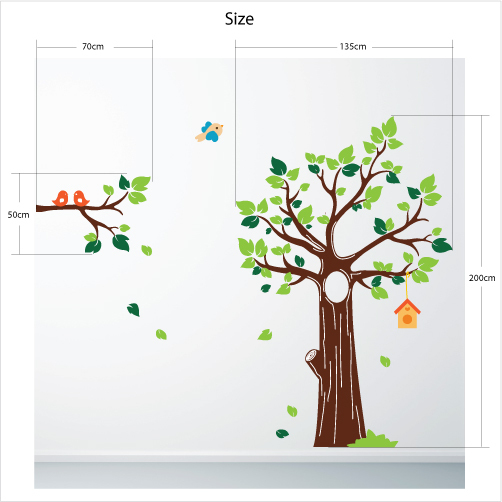 You can easily reposition and remove the wall stickers without leaving any marks behind the surface.